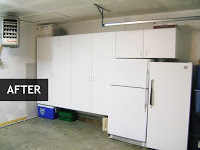 Say Goodbye to Clutter with Custom Garage Cabinets. 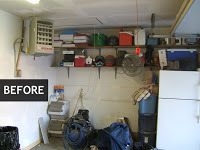 Welcome to the best affordable garage storage cabinets in Idaho. We are based in Boise and our service area is the greater Treasure Valley from Boise to the Idaho/Oregon border. If you haven’t parked your car in your garage for years or if your garage resembles a maze of diminishing trails in a sea of cardboard boxes full of unlabeled “stuff”? Or even if you have a wall stacked with rubber totes full of similar things that you still have to search thru every time to find what it is you are looking for? Well, have we got an affordable garage storage solution for you. At Idaho Storage Solutions we say goodbye to clutter. Why not have a garage cabinet system that is affordable, strong, dust free, and attractive. Everything is in its own ”space” on a shelf, in plain view, ready for you! All of our garage storage cabinets are built in Idaho, built to last, built for you! So please visit our site and browse Idaho Storage Solutions today and Say goodbye to clutter! 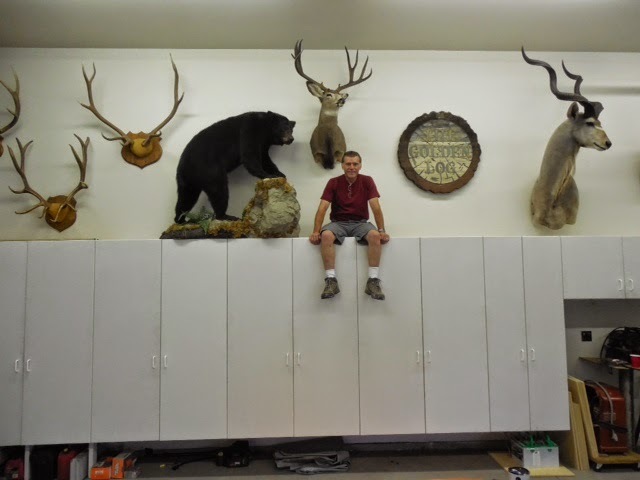 We build and install strong durable wood based storage cabinets at a reasonable price for Boise, Meridian, Eagle, Nampa, Caldwell and the surrounding areas of Idaho. For a quote on our custom garage cabinet solutions please Call 208-514-5215 or Email us: [email protected]. We look forward to solving your custom garage cabinet needs. Click here to send us a message. We're happy to answer your questions.